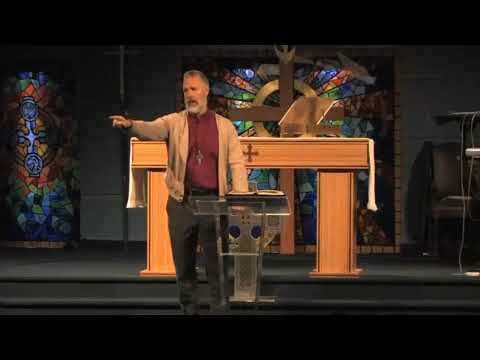 Watch video sermons by the speaker +Todd Atkinson in youtube format. Bishop Todd was consecrated into the historic episcopate on the Eve of the Ascension, 2012. His chief consecrator was an American bishop in the Anglo-Catholic tradition. He is the leader of the Via Apostolica movement of Churches in the anglican tradition.